GCD, a trusted Gold Coast based family business specialising in design and construction of custom built display stands, fitout and joinery works’, for clients who are setting up Shop fitouts, Office Fitouts, or wantng to promote their products and services at trade fairs and exhibitions throughout Australia. Jan & Barrie Billett founded GCD circa 1978, after identifying this as a field requiring the special skills they could provide. 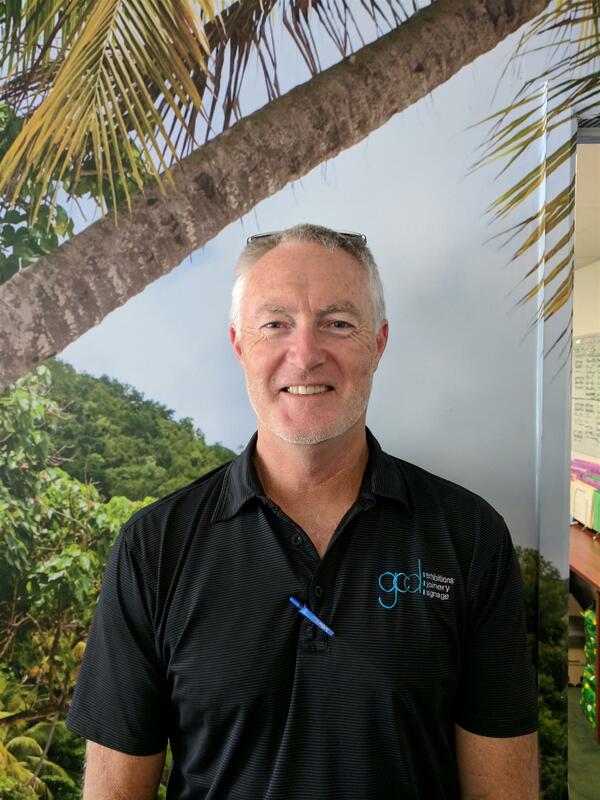 They had a vision of GCD that has grown and matured continually over the years… 38 years later, they still maintain a Shareholding and an active interest in the company at Board level, watching it’s continued to growth under the Directorship of Managing Director, Craig Billett. 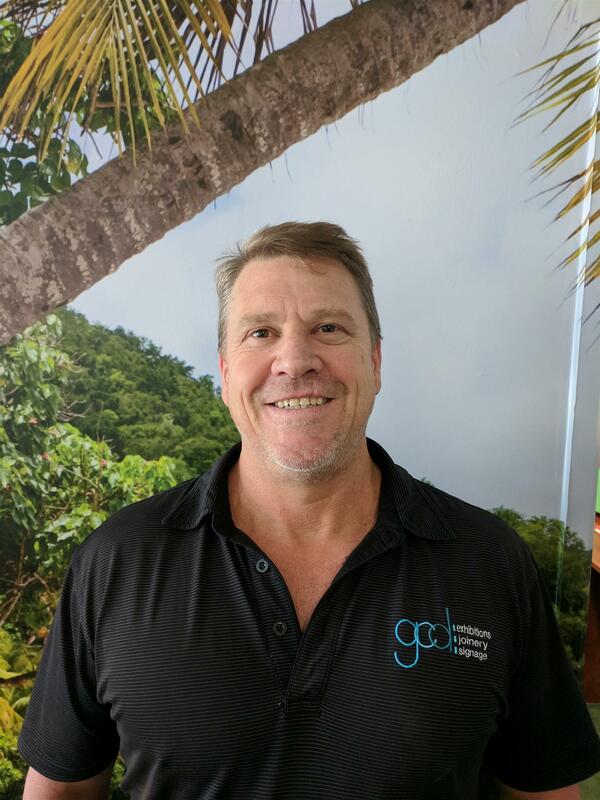 After moving away to complete his Trade Qualifications, in Carpentry and Cabinet making, Craig Billett returned to the Gold Coast, investing in his Family’s Business and taking a lead in GCD some 25 years ago, Managing Sales and Operations, and driving GCD to the next level by expanding the product offering to include signage and shopfitting, and creating a one-stop-shop for all display needs. GCD have gained a reputation for design flair, cost effective build solutions and hands on problem solving simply by listening to clients and working with them to achieve their marketing goals. Effective results aren’t found in a ‘one size fits all’ approach, it is built on a keen desire to bring brand messages to life and stand out from the crowd. From sales to design, manufacture and project management GCD is one of the few dedicated custom stand builders, shop fitters and sign makers, who can control the complete production process from start to finish and they have been honing these skills since 1978. With a highly efficient factory and administration offices on the Gold Coast, no time or money is wasted in our management processes’. Examples of the creative custom built display stands can be viewed at most major trade events and exhibitions around the country. Industry sector, event location or product specifications are never an obstacle for GCD as they have worked with companies specialising in tourism, hospitality, pharmaceuticals, consumer goods, mining, IT and electronics, gaming, medical, home improvements, motor vehicles and boats, at all major exhibition venues, indoor and outdoor. Key Customer Brands include, Swisse, Bunnings, Louis Vuitton, Arnotts, LG, Cadbury’s, Bega Cheese, Australian Government Defence, BLK Clothing, Valspar, GC Tourism, Qantas and GC2018 (Goldoc). Our ‘more’ high-profiled shopfitting work includes, the Gold Coast Airport, Baskin & Robbins stores, Bunnings stores, Australian Outback Spectacular, Sydney 2000 Olympics, Start carwash signage fronts’, and the Australian National Maritime Museum. 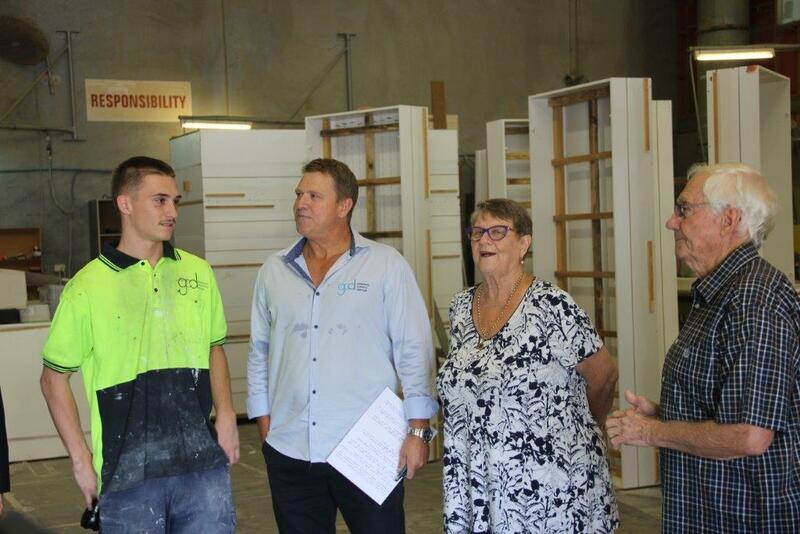 Their commitment to quality product and true customer satisfaction ensures a steady stream of loyal repeat business not only with Queensland based businesses but also multi-national brands who they service nationally and internationally. In keeping with the ‘in-house’ philosophy GCD have their own sign shop providing all the signage requirements for exhibition and shop fitting clients as well as this providing a separate service to those clients who simply have signage needs. Pop up banners, large life style images and exterior signage are all designed, created and produced out of the GCD premises. Recently, we received a Gold Coast Business Excellence Award, in the Family Business category. A proud moment for the Team, as each person within GCD is committed to production excellence for positive Client outcomes and safety management. The Team prides themselves on treating your success as their business and you’ll be taken care of like one of the family. Let them “bring your brand to life”…..
38 Years in Construction and Exhibition Industry Management & Sales Skills, Communication and Negotiation. 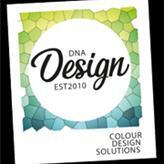 DNA Design was established in 1996 and our partnering / business relationship with GCD extends back to our inception and we value our relationship at the highest level. Darren has a Bachelor of Industrial Design and 25 years experience and Erin studied at 3D Design Griffith University. We work on an industry standard CAD software package – ArchiCAD and render using Artlantis high speed software and we also use various graphics packages for our artwork composition. Our hardware is the latest Apple Mac workstations networked to a cloud based server system.This system provides a flexible platform to generate our rendered designs but also the ability to update designs relatively quickly. Our detailed fit out plans are often praised by builders and shopfitters for their ease of use as well as detail. Compared to our competition we can often turn around projects in a short time frame at similar cost. 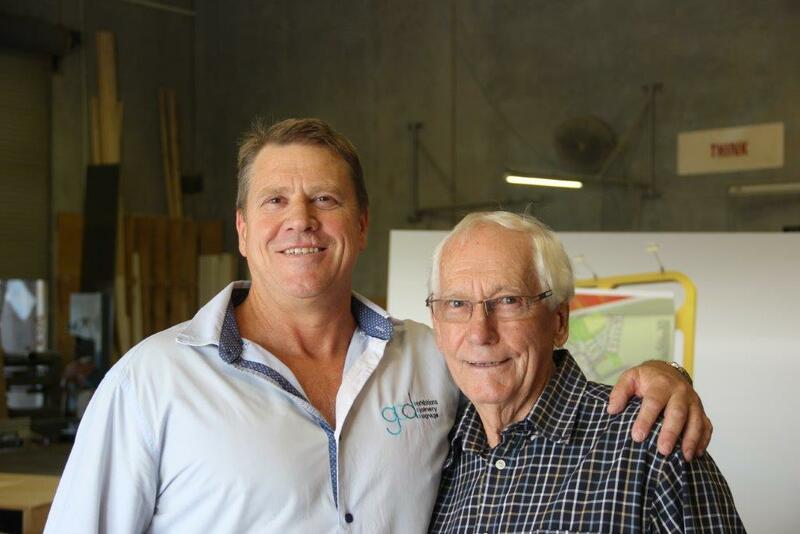 Sheehan Constructions is headed by Brothers’ Paul and Greg Sheehan, and they have been building both Residential and Commercial jobs for near 40 years, in South East Queensland. 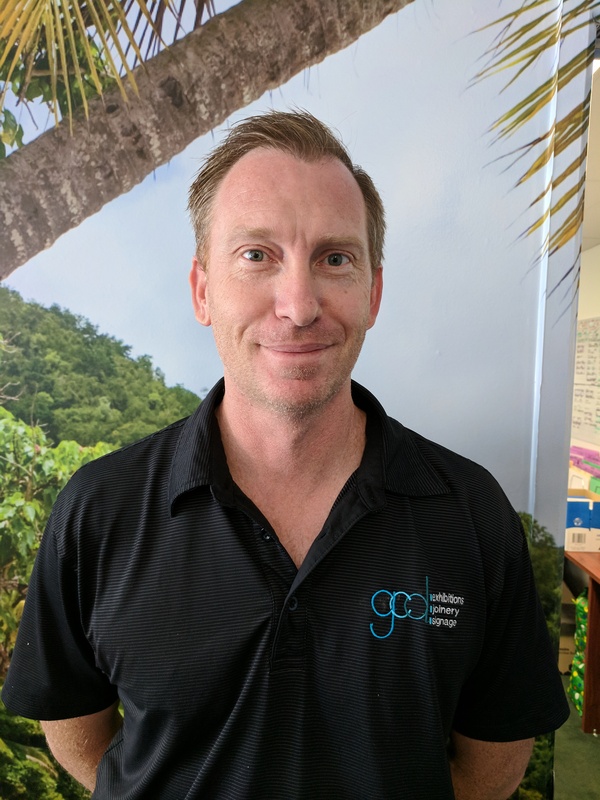 Greg Sheehan hold the QBCC licence, and Paul Sheehan manages the day to day operations.Both are qualified Builders / Carpenters. As a Business, our current year of trading is exceeding forecasts as set by our CFO. We average some 300 different jobs / Projects per year, from small signage jobs to major fitouts and customs displays worth thousands of $$$, working within a Clients’ needs and budgets. We have contracts on-foot with yourselves at Dreamworld, Bunnings, Arnotts, BLK, and Bank of Queensland to name a few. “Bring brands to life” by always delivering creative, value-for-for-money solutions and treating all those we do business with like family. Profitable growth through superior customer service, innovation, quality and staffing commitment to creating a desirable and safe workplace. GCD Exhibitions recognises its moral and legal responsibility to provide a working environment that is both safe and without risk to any individual’s health and safety. This responsibility extends to employees, sub-contractors and the general public. GCD Exhibitions are committed to providing a safe working environment through the implementation of preventative strategies into every operation and the encouragement of consultation between all parties regarding Occupational Health and Safety issues. Minimize injury/ illness to employees, contractors and visitors through the identification, assessment and control of workplace hazards. Comply with all Occupational Health and Safety legislation. Provide an appropriate return to work program for injured employees. Actively promote and implement Occupational Health & Safety procedures. Participate in all induction and training provided.